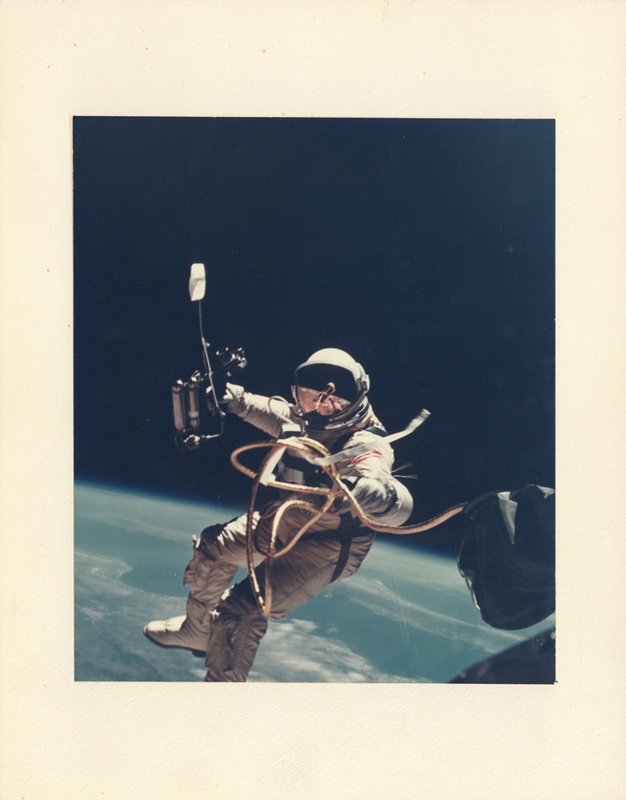 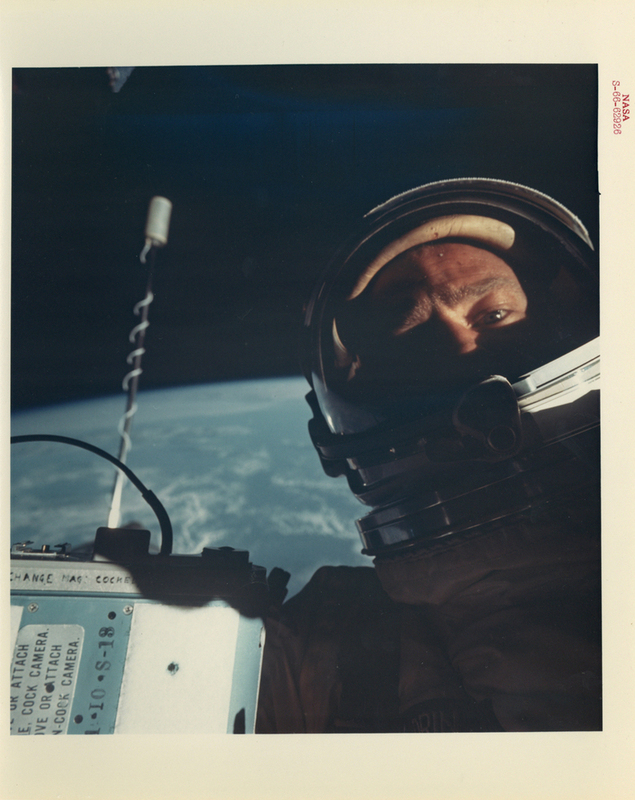 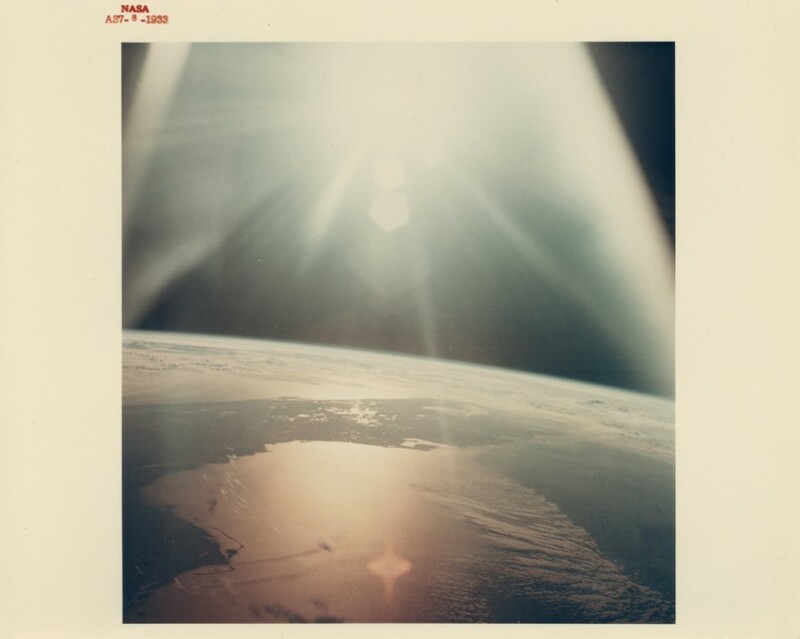 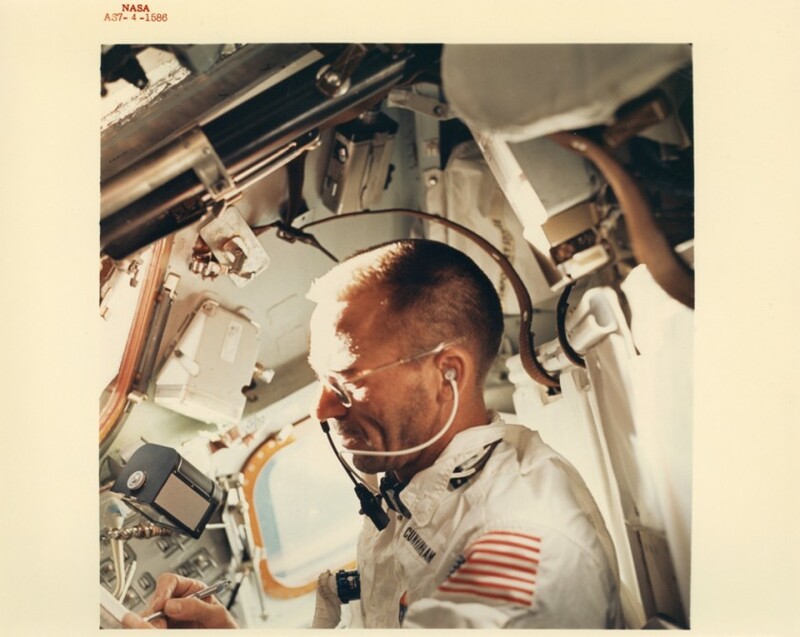 A priceless selection of prints from an unseen collection of vintage space photos by NASA’s pioneering astronauts are currently being auctioned. 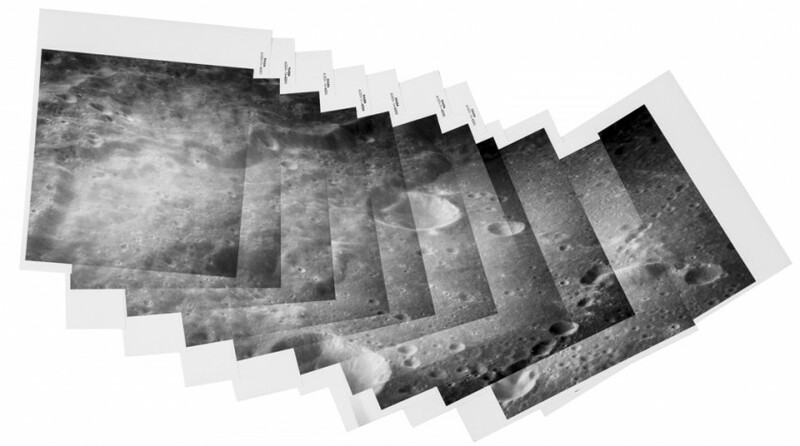 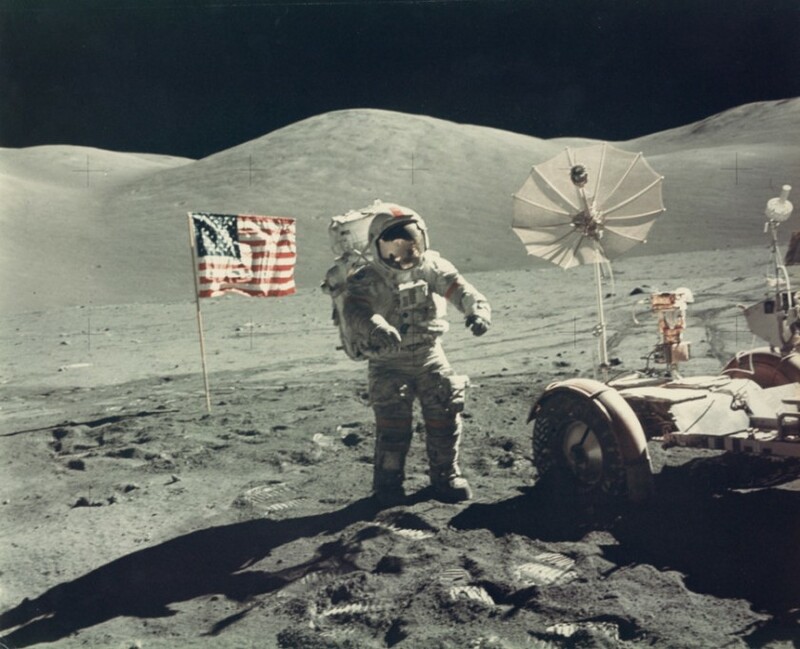 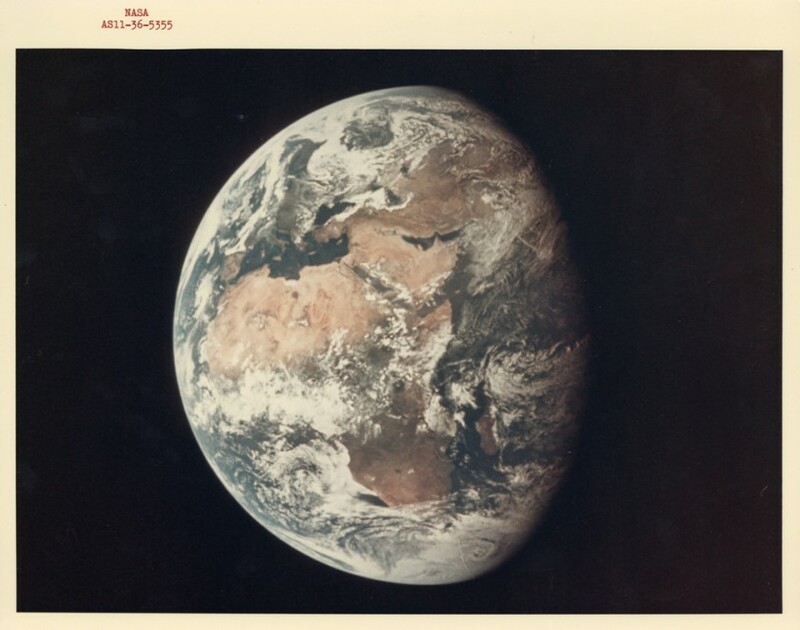 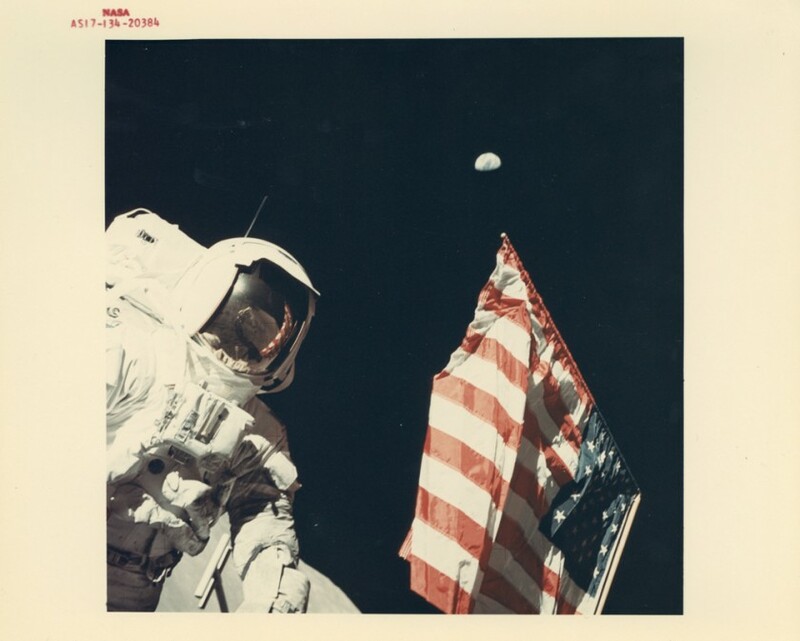 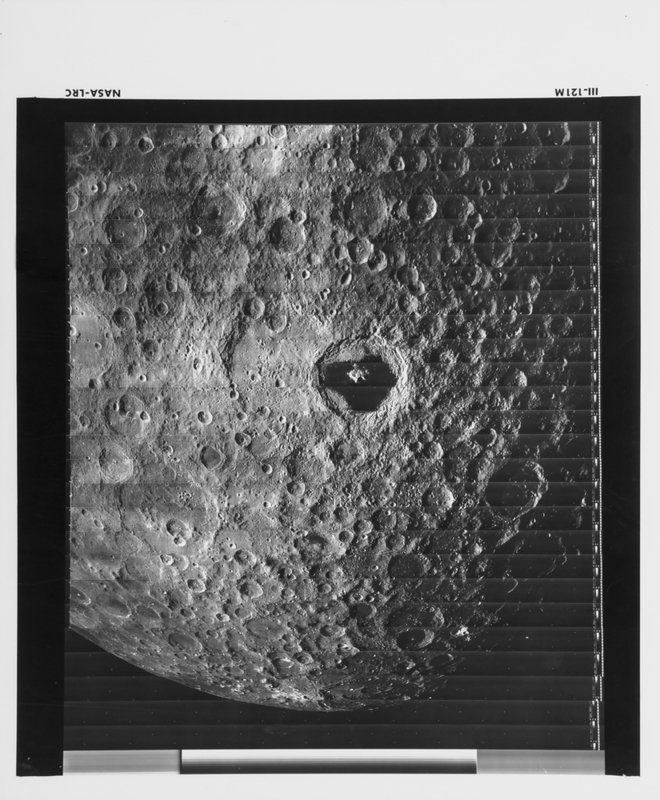 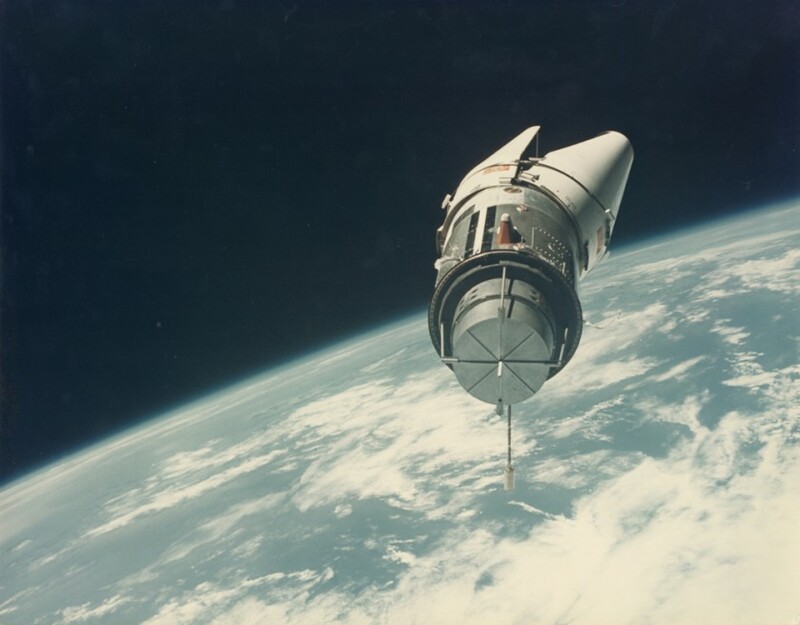 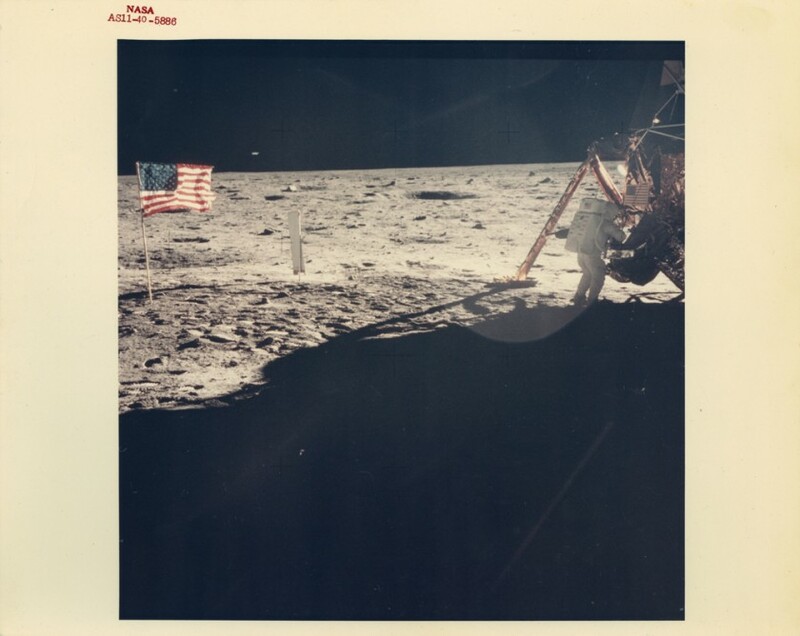 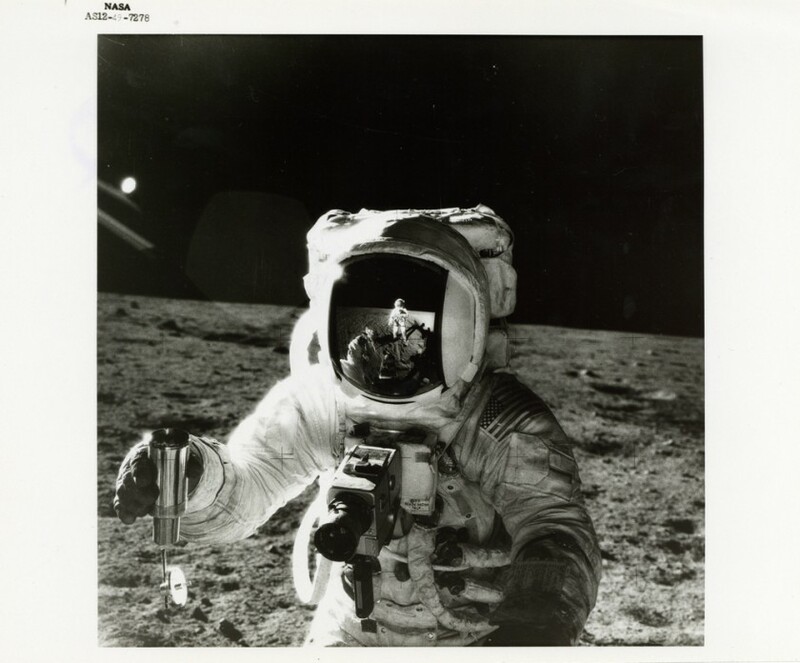 Titled “From the Earth to the Moon: Vintage NASA Photographs of the First Voyages Beyond Our Home Planet,” the auction includes 600 visual bits of space travel history — from the very first “selfie” in outer space to an abstract panoramic view of the moon’s surface. 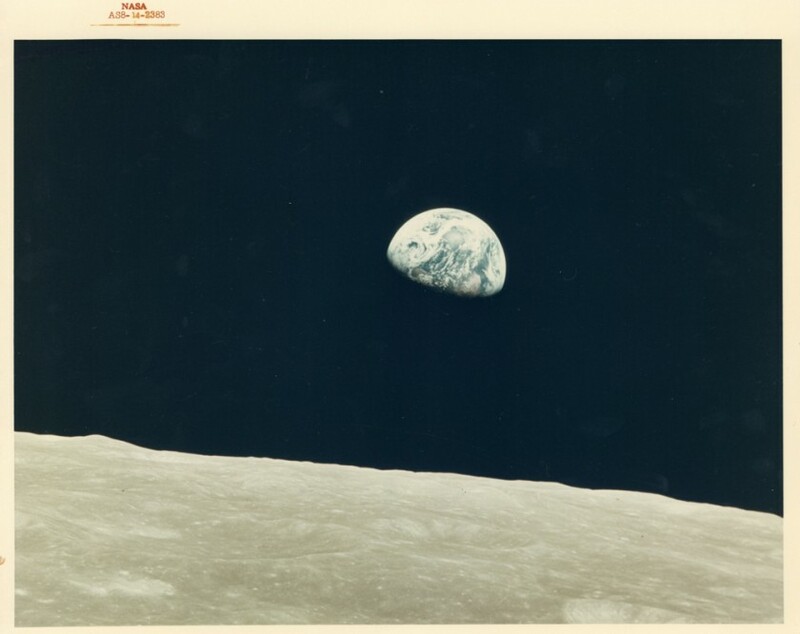 “These photographs reflect not only on the golden age of space travel, but the golden age of photography as well,” Sarah Wheeler of Bloomsbury Auctions said. 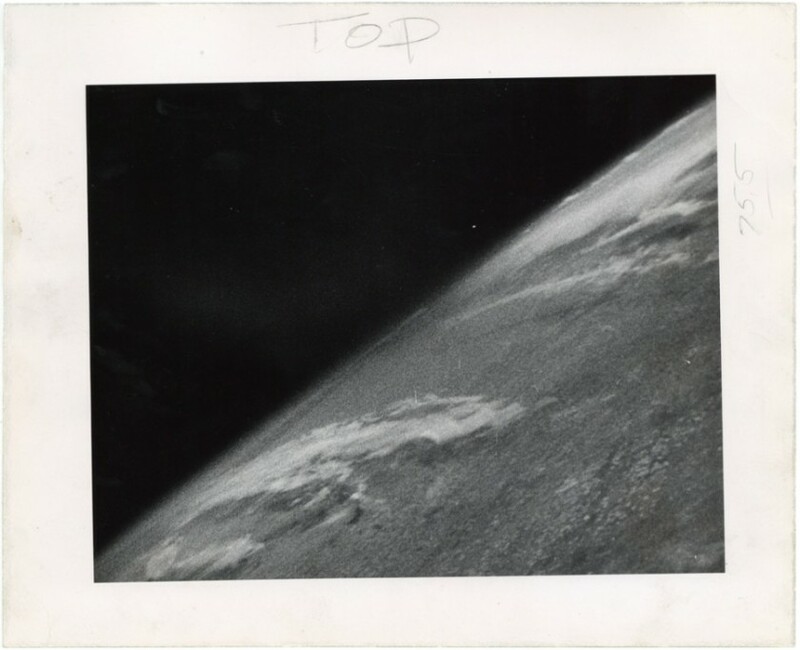 On October 24, 1946, the world laid eyes to the very first photograph from space, a shot of our planet taken taken 65 miles above Earth. 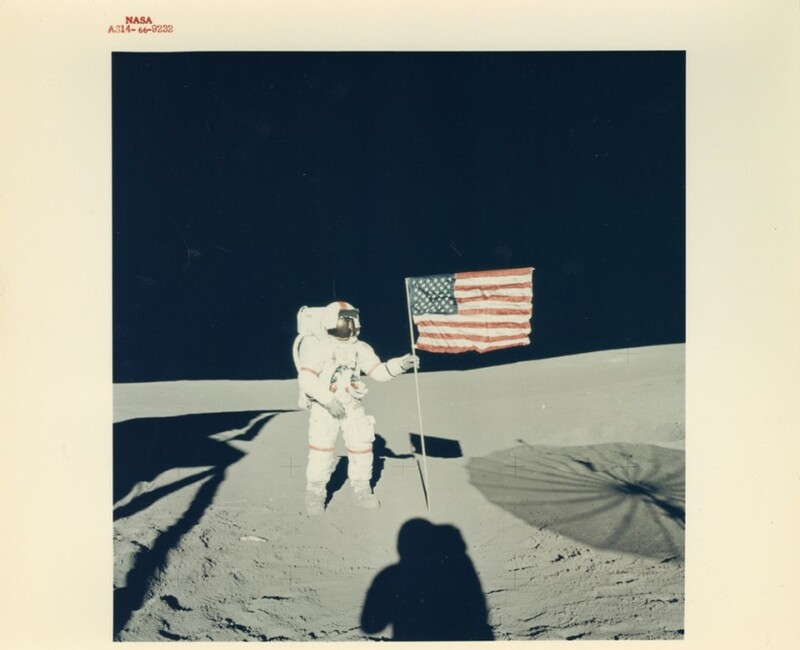 Behind this iconic image? 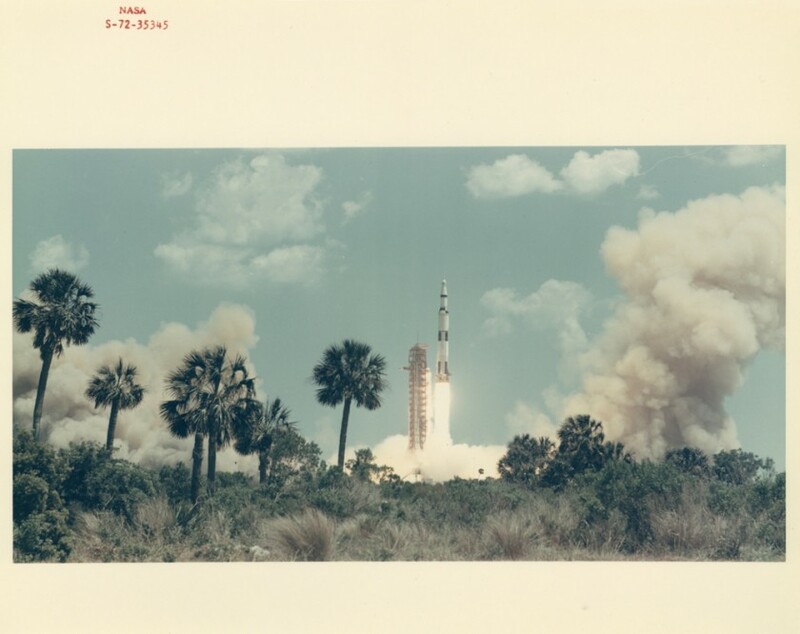 A V-2 rocket programmed to take shots every 1.5 seconds before delivering the films in a steel casing back to the Earth just minutes after it launched.